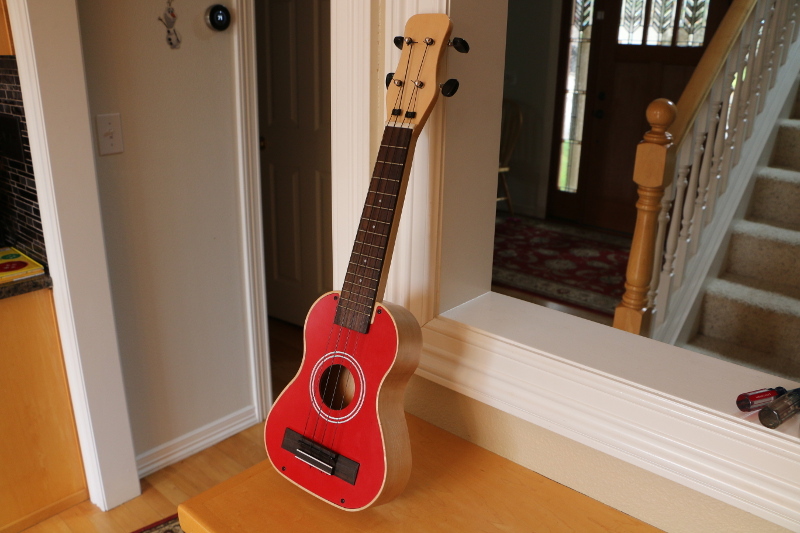 This is a simple ukulele that should require less than 20 minutes of machining time. 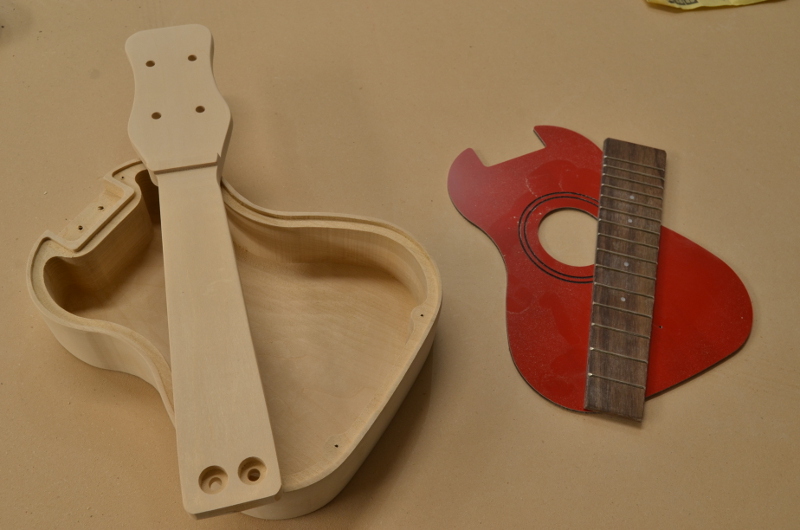 We've made examples from basswood, maple, and fir with good results. Fir and basswood are nice and light however maple is a very durable and attractive wood to stain. The project files are posted including the Fusion design file (.F3D) as well as CAD-independent files such as STL and DXF. Watch the included video on how we made ours.